Raleigh, North Carolina is so much more than just a southern town. It is the Capital of North Carolina and the second largest city in the state. It is only two hours to the coast and two to the mountains. 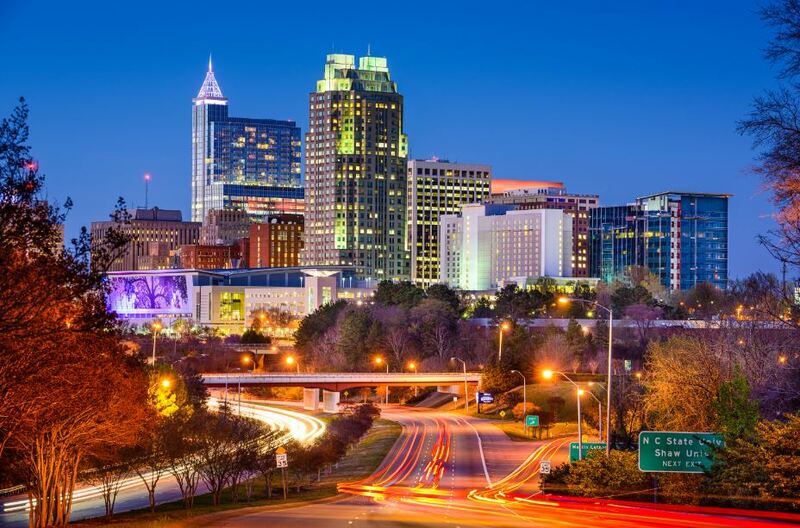 Raleigh, North Carolina has been named as one of the top places in the US to live by several major publications. It is one of the best places to raise a family and is noted for its exceptional public education system and well as affordable housing options. It is home to many elite private schools and colleges as well. Raleigh (The Triangle area) is also home to several professional and semi professional sports teams. The University system is definitely one to boast of ; touting nearby University of Chapel Hill the oldest public university in the country. 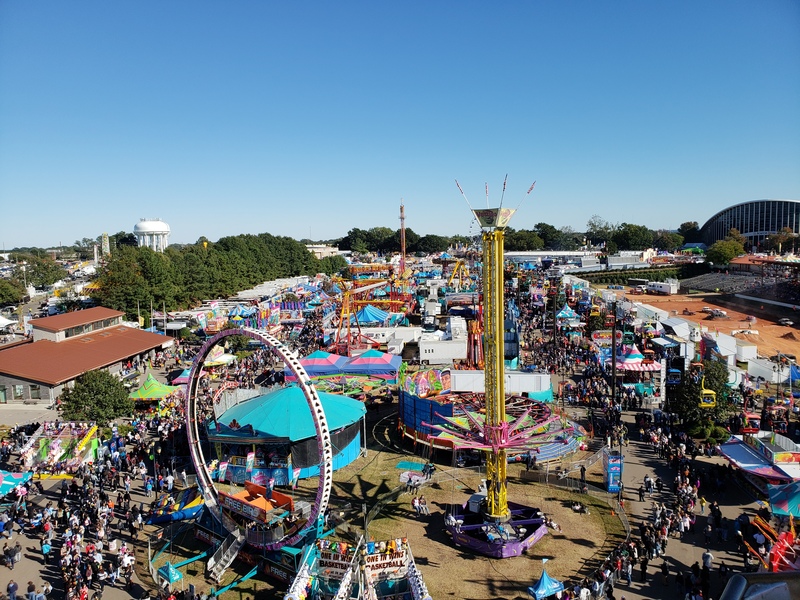 Raleigh is also known for the abundance of outdoor activities with its many state parks, lakes, hiking and biking trails, museums and gardens. With 30 miles of trails, the Capital Greenway System accommodates cyclists , runners and walkers. Raleigh was named in the “Top 10 Tastiest Towns in the South” by Southern Living magazine. “The Pit” restaurant, and “the Angus Barn” have received national accolades. Recently opened “Bida Manda” restaurant in downtown Raleigh has been named the “Best Restaurant in North Carolina . If your thing is Beer then you will be right at home with 25 local breweries. The popular “Raleigh Beer Garden” offers over 350 beers on tap. The trendy “Downtown Raleigh” has an exciting nightlife, museums, and summer concerts in the park. Among the several large outdoor performance arenas in Raleigh are the “Red Hat Amphitheatre”, “Coastal Credit Union Music Park” at Walnut Creek Pavilion . Both indoor and outdoor Shopping options are endless with several large malls in the area, including “Crabtree Valley Mall” , “Cameron Village” , “Cary Towne Center” and nearby “South Point “ mall in Durham. If you don’t like the idea of living in the city, there are several small quaint towns surrounding Raleigh. Those include: Cary, Apex, Holly Springs, Garner, Knightdale, Fuquay Varina, Morrisville, Rolesville, and Wake Forest. For easy travel the “RDU”, Raleigh Durham International Airport is conveniently located with easy access to nonstop destinations with over 400 flights daily. There is a neighborhood to suit everyone. Whether you are looking for the hustle and excitement of “Downtown Raleigh, “Midtown” or more of a neighborhood feel for families, or an Active Adult community, we are dedicating to helping you find the best option available. Don’t miss a listing, sign up to receive notification immediately when your dream home comes on the market. We will be happy to send you a free Relocation Package as well.